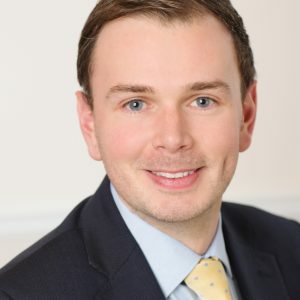 “Not only does Martin have many years’ experience in dealing with commercial and trading businesses across a range of sectors, but he has played a big part of the growth and success of the firm’s Charity and Social Business Group sector group. Combining the two is no mean feat, and the fact that Martin has successfully done so underlines what a top performer he is. 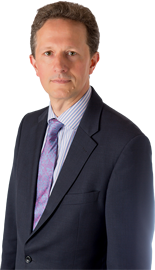 Goodman Jones has announced that Martin Bailey has been elected to partner. 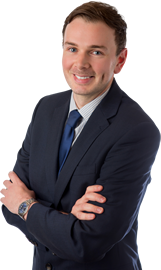 Cetin’s focus in on helping his clients improve their businesses and the decisions they make. With an entrepreneurial family background and a first-hand understanding of what the "bottom line" means in a family business, Cetin brings this understanding into every task. As a result clients value his commercial and practical solutions, both for long and short term business and tax planning. 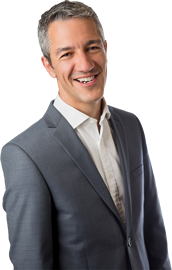 Most of Cetin’s clients are owner managers of small and medium sized businesses facing similar issues and the past 15 years have focused on the construction and property sector, although he still retains a strong interest in other industry sectors.